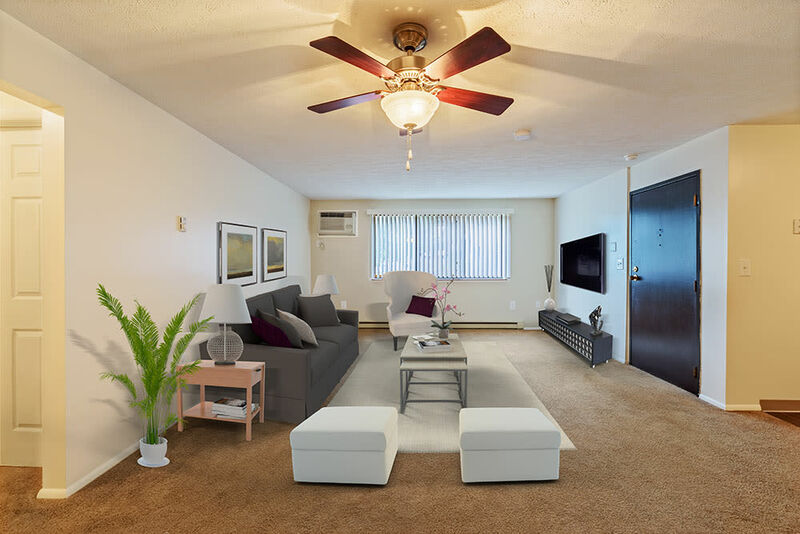 Westpointe Apartments in Pittsburgh, PA offers one, two, and three-bedroom apartments for rent in the coveted neighborhood of Robinson Township. Westpointe is where comfort and convenience meet, where you’ll find that Westpointe is more than just high-end apartments, it’s home. 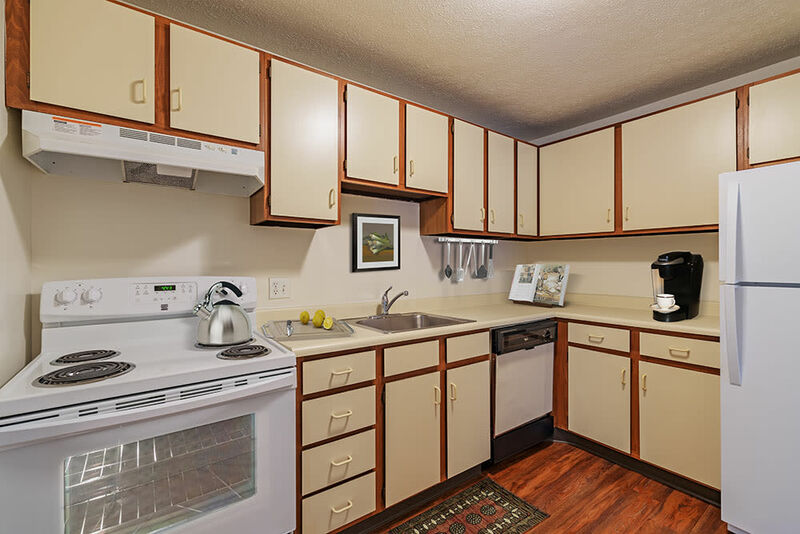 With one, two, and three-bedroom floor plans, you’re sure to find one that’s perfect for your lifestyle at Westpointe Apartments. 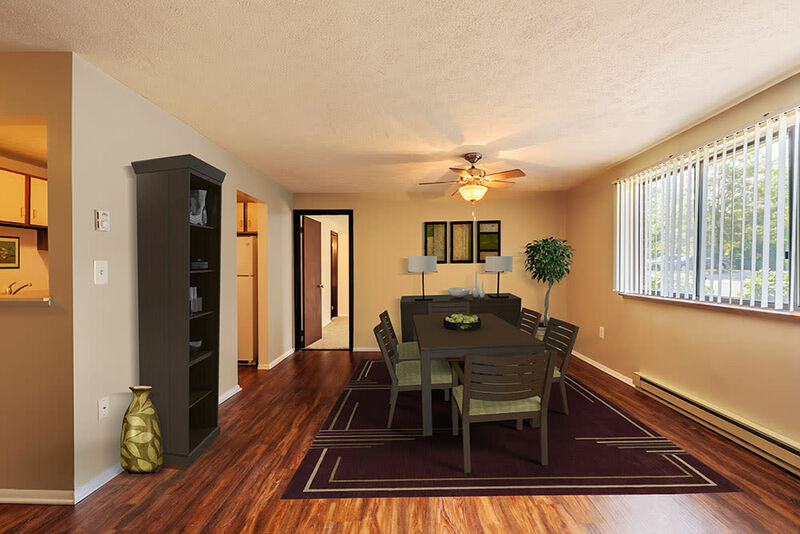 You’ll have the living space you need and the features you desire! 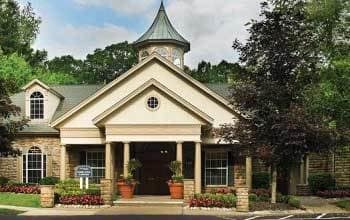 Set amongst rolling green hills and surrounded by meticulous landscaping and mature trees, Westpointe features everything you need to stay relaxed and rejuvenated. From a shimmering swimming pool to tennis courts and picnic areas with BBQ grills, Westpointe helps you to live your best life. 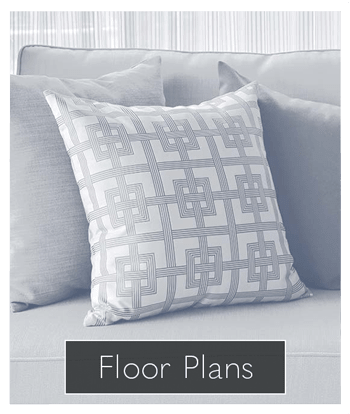 Whether you’re seeking an upscale apartment near the city or spacious square footage, we have the floor plan to fit your needs. 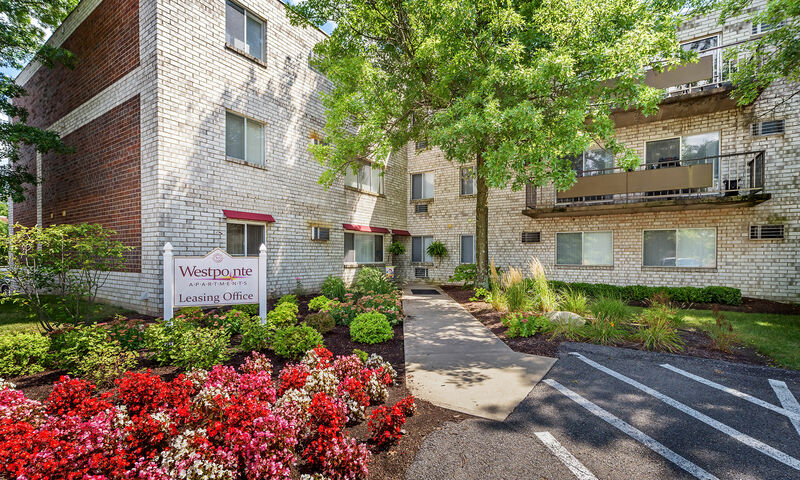 Ideally located 10 miles from downtown Pittsburgh and the Pittsburgh Airport, Westpointe provides quick, convenient access to the eclectic variety of dining, shopping, and entertainment venues that are sure to satisfy any taste. 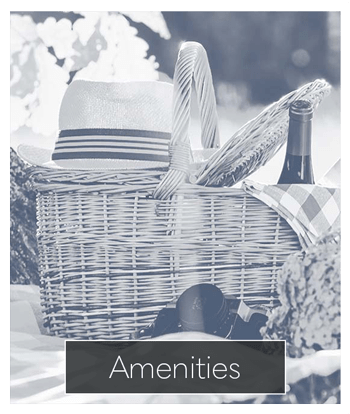 When you’re in the mood to for adventure, Westpointe provides easy access to everything you need for business or fun. Movie theaters, shops, and restaurants are all nearby, making Westpointe the ultimate choice for quality living. 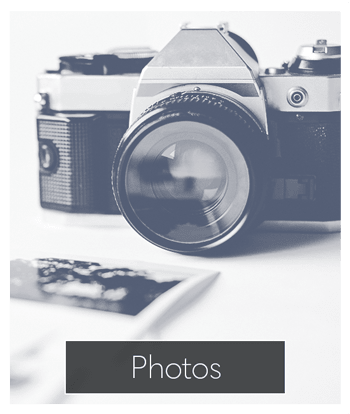 Westpointe Apartments is proud to be a pet friendly community. 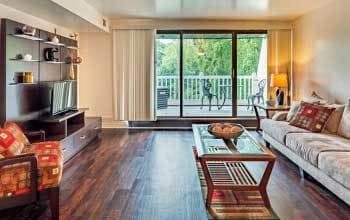 Both you and your furry family members will enjoy walking our peaceful grounds and taking in the sights and sounds of our nearby parks. 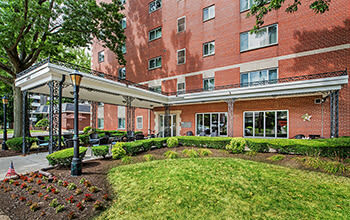 Contact Westpointe today to schedule your personal tour.